The freedom your whole body enjoy. 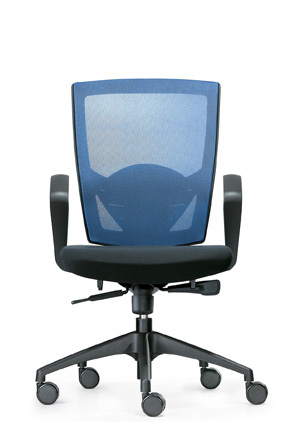 The best ergonomics in chair means you are not aware of being seated while on the chair. 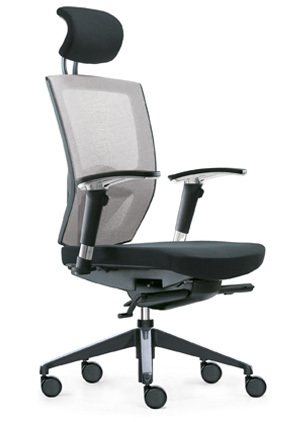 chair features making this possible with highly sophisticated adjustability and funtionalities should free you of what disrupta your full immersion in the life. 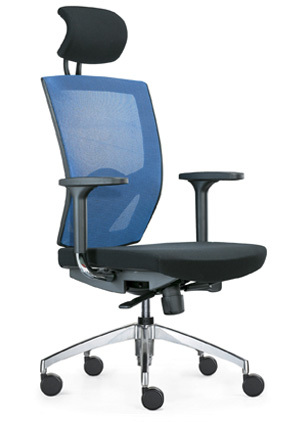 Having all of these feature along with easy handlings, Moses high performences promise the freedom your whole body enjoys at the moment of synchronizing yourself with the chair. 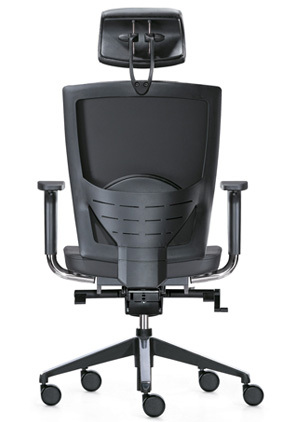 Dynamic positioning and height adjustable functions allow for comfortability of individual headrest position. 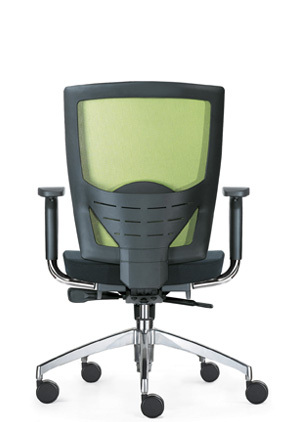 Adjustable armrest in multi-locking position with chrome finish and pivot top PU pad. 5 pronged die-cast aluminium polished base with 60mm castors that are sturdy, long lasting and completely mobile. 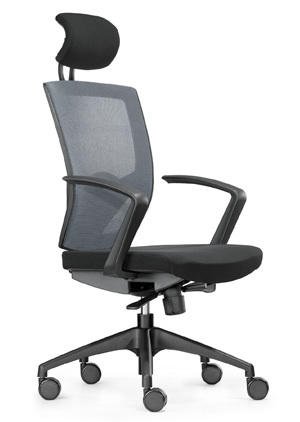 Sophisticated well-designed moulded polypropylene frame backrest with height adjustable mechanism, along with soft and cushiony lumbar support is designed to provide excellent back supports while relieving fatigue even for prolonged seating hours. 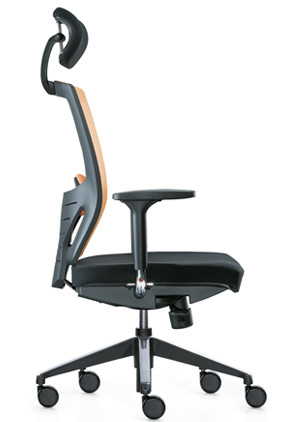 Rotary mechanism from Cofemo Italy designed for seat height adjustment, position locking & revolving tension control.